Ever wondered how you could meet and hang out with your favourite Pro Bodybuilding, Bikini, Figure and Fitness athletes in a relaxed and intimate environment ? Well this is your chance! Come and meet the best Pro Bodybuilding, Bikini and Figure and Fitness athletes in the world competing at the Arnold Classic ( plus special guest appearances! ) - have a chat, take some pics, get an autograph and hang out at this amazing event! FOMO is real! If you’re a real fan - you’d be mad not to be there! 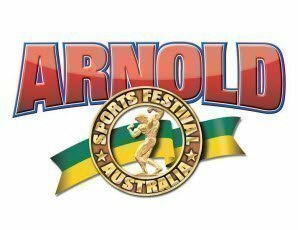 Looking to buy tickets to other Arnold Sports Festival Australia 2019 events?